As we enter Spring and swap the heavy coats for lighter options, our skin might need a bit of an adjustment. 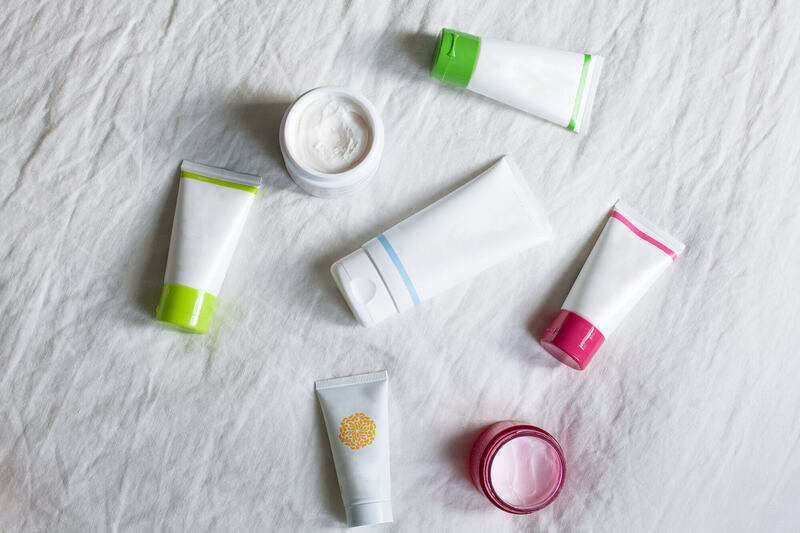 With so many options available, finding the right moisturizer for your skin type can be tricky. Especially when they all claim to do pretty much everything. It’s best to target the specific issues you experience and find a product that is tailored to achieving those results. Below I’ll walk you through different skin types, key ingredients to look for, and a few great options! As we enter Spring and swap the heavy coats for lighter options, our skin might need a bit of an adjustment. 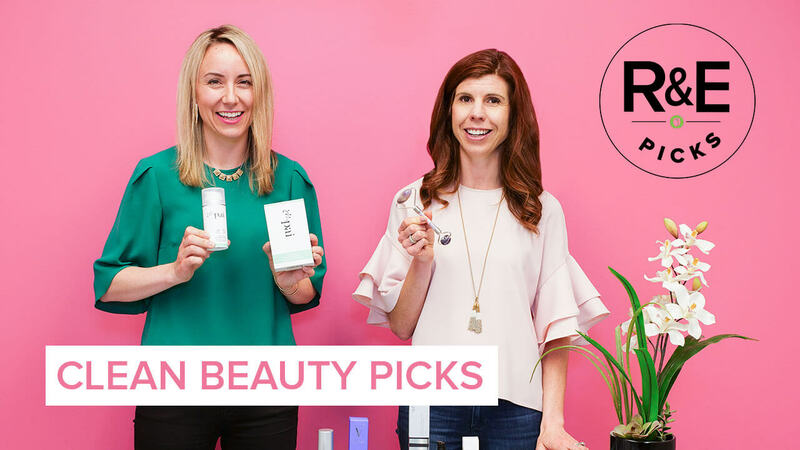 With so many options available, finding the right moisturizer for your skin type can be tricky. Especially when they all claim to do pretty much everything. It’s best to target the specific issues you experience and find a product that is tailored to achieving those results. Below I’ll walk you through different skin types, key ingredients to look for, and a few great options! Warmer weather can mean those with oily skin need to tone down their moisturizer and opt for something less heavy. 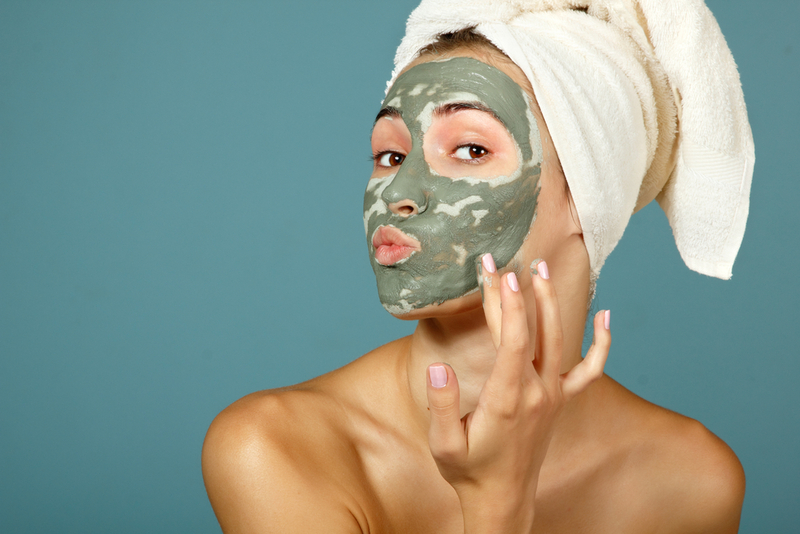 Look for naturally antibacterial ingredients like tea tree oil and lavender to help keep pores clean and prevent breakouts. Another great ingredient to use is hyaluronic acid because it is super hydrating but very lightweight. Try a serum or lotion rather than a thicker balm or cream to get just the right amount of hydration. If it can be any season and your skin still gets flakey and red, then this is your category. Look for formulas that include lots of hydrating oils like avocado, jojoba, and grape seed oil to lock in moisture and promote healthy cell regeneration. Another tip is to layer up; use a serum or oil first and follow it up with a rich cream for multiple layers of protection. For those with reactive and delicate skin, opt for products that are fragrance free and include soothing ingredients like aloe vera, chamomile, shea butter, and calendula extract. It’s important to provide sensitive skin with the nourishment it needs to protect against itching, redness or known ingredient and environmental triggers. 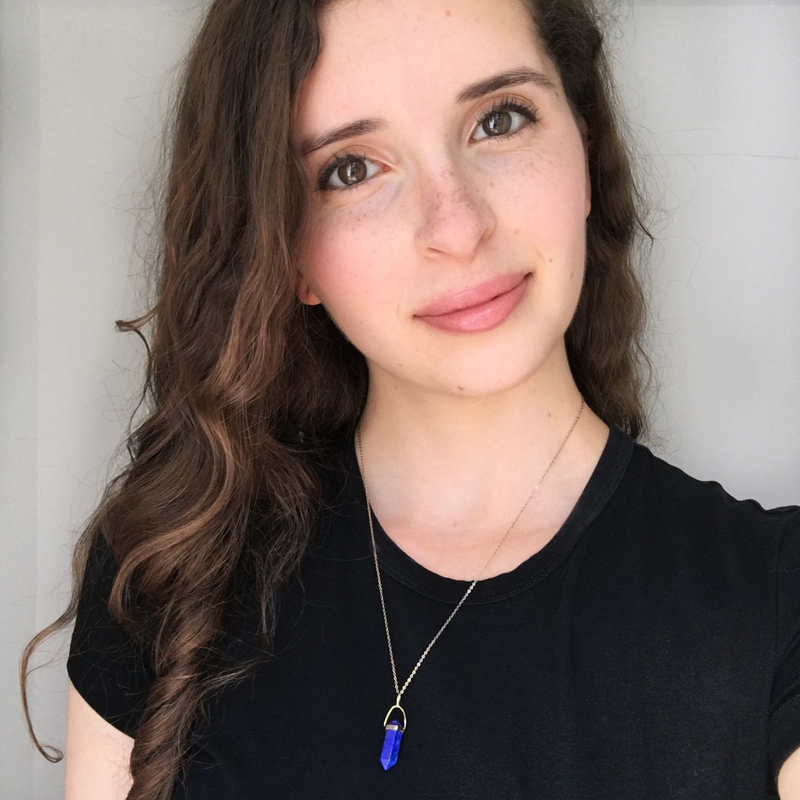 If you’re just looking for an all-around good, everyday moisturizer to keep your skin clear and hydrated, try a light-weight cream that is fast absorbing with brightening ingredients like vitamin C, sea buckthorn, and licorice root. 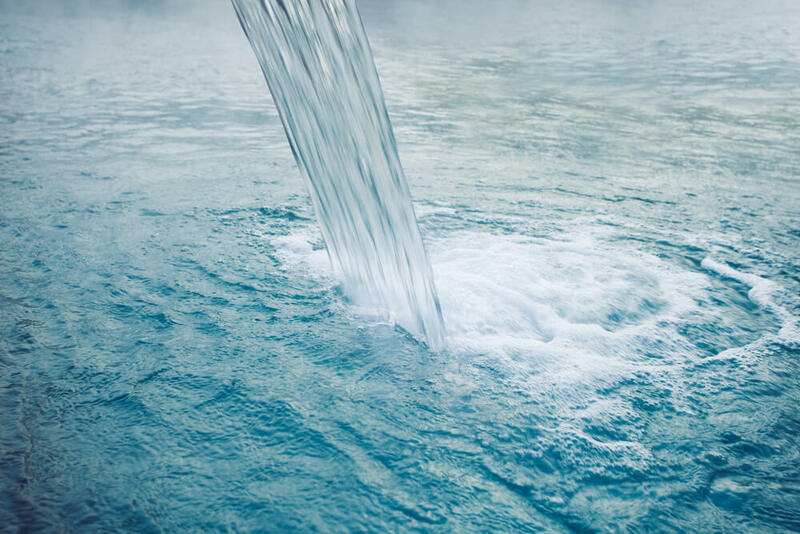 Skin Care What is Thermal Water and What are the Benefits in Skin Care?